Located on the western edge of South America, bordering the Pacific Ocean, lies Ecuador, a small country rich in diversity and culture. Ecuador holds a plethora of sights and adventures you won’t soon forget. So here are five places to visit, sights to see, and activities to experience that you can cross off your Ecuadorian bucket list. 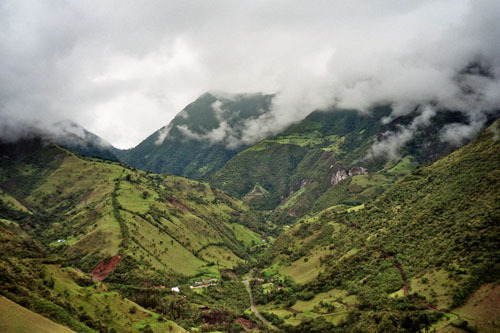 Besides being home to acres of rainforest, Ecuador also holds Cloud Forests, which are more mountainous, lusher, mossier and cooler versions of rainforests. They usually are characterized by a consistent, low-level cloud cover. Mindo Valley is home to one of these lush Cloud Forests, where you can find incredibly diverse flora and fauna. We could dedicate an entire blog post to the Galapagos Islands, but they are a must-see when visiting Ecuador. Whether you’re sunbathing with sea lions, interacting with giant Galapagos tortoises, snorkeling in crystal clear waters or learning about the rich history of the islands, you’re sure to have non-stop adventures. Ecuador literally translates to “equator,” which is why the Ciudad Mitad del Mundo (Middle of the World City) is such a large attraction. The Monument to the Equator sits on (almost) the exact location of the equator and commemorates the 1736 French and Spanish mission which discovered its location. It was later brought to light that the original coordinates were off by about 240 meters, but the monument is still a sight to behold. This activity may seem daunting at first, considering the Amazon rainforest covers nine different nations. 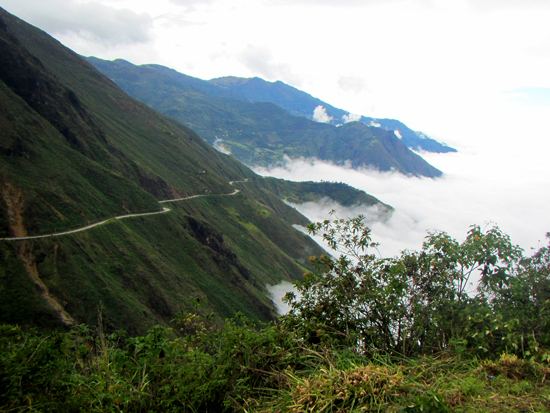 Although only a small portion rests in Ecuador, there is still plenty of sights to see. Why not explore Cuyabeno National Park, the second-largest reserve in Ecuador? Or get a taste of indigenous cultures by visiting the Sapara or Sarayaku territories. There are also a number of lodges located throughout the Ecuadorian Amazon to allow travels to explore as long as they want. 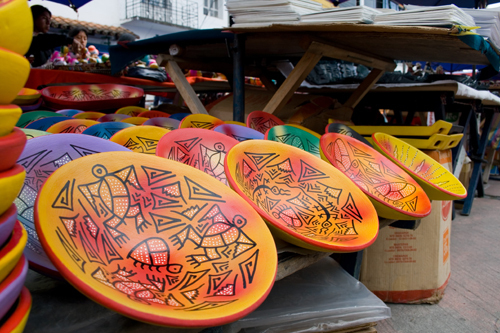 A short ride from the capital city Quito, the Otavalo Market is an exotic marketplace rich in cultural diversity. You can buy just about anything and everything, from woven textiles, rugs, tapestries and clothing, to dishes, dolls, leather, hats and even fruits and vegetables. Don’t be afraid to haggle—it’s all part of the culture. India has a diverse and distinct culture that has been developing for thousands of years and varies from region to region. Everyone has traditions when it comes to the holiday season.